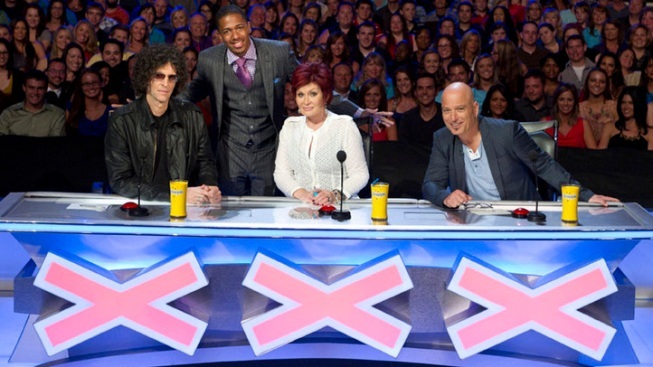 "America's Got Talent" host Nick Cannon, poses with judges Howard Stern, Sharon Osbourne and Howie Mandel. It's time to take that talent out of the shower and from in front of the mirror and show the world what you can do. 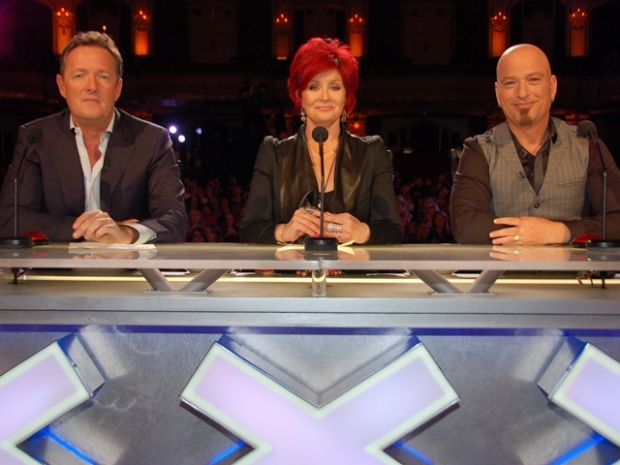 Producers from the NBC entertainment reality show "America's Got Talent" will be in Chicago Saturday and Sunday auditioning performers for an upcoming season of the show. The auditions will be held at McCormick Place (2301 S. Lake Shore Dr) from 8 am to 7 pm. If the 2010 auditions are any indication, you'll want to get there early and prepare to wait -- and wait. Performers are encouraged to pre-register here, but on-site registration is available. Despite the expected large crowds, producers say everyone that shows up within the time period will be seen.